Caroline A. Houghton married Harlan W. Brook in Nov 28, 1896 at Lancaster, Worcester Co., MA, USA. Lorenzo J. Powers married Louisa T. Houghton, daughter of Stephen Houghton and Julia A. Houghton. 1860 Census 1860 Lewis Co., VA, USA, age 29, farmer; 2 houses from brother James W.
Annie Scott Phillips married Alexander Alpheus Houghton, son of Job Reuben Houghton and Lucy Sims, in Dec 31, 1859 at Upshur Co., WV, USA, LDS Film #1903882. 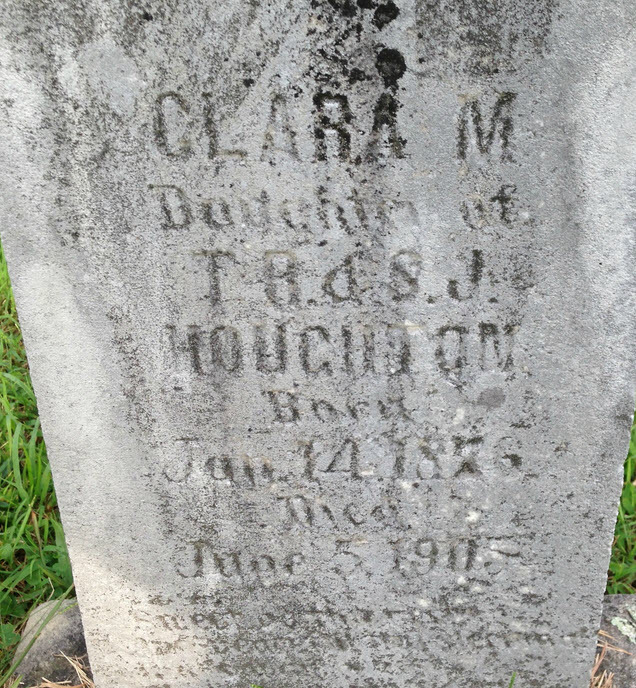 Mary L. Houghton married James L. Rexroad in Oct 12, 1890 at Upshur Co., WV, USA. Lucy V. Houghton married Abraham Burr in Oct 4, 1882 at Upshur Co., WV, USA. Charles May Houghton married Elizabeth Flora McLaughlin in Nov 21, 1893 at Upshur Co., WV, USA, age 27 and 19; age 17 in 1910 census. Rosie Belle Houghton married Willie Ellsworth Ross in Jun 17, 1891 at Upshur Co., WV, USA. Alice A. Houghton married Robert E. Alderman in May 2, 1889 at Upshur Co., WV, USA. Lonnie Annie Houghton married George William Wilson in Mar 16, 1892 at Upshur Co., WV, USA. Jasper Newton Houghton married Christina Lewis in May 2, 1878 at Lewis Co., WV, USA. Christina Lewis married Jasper Newton Houghton, son of James Wade Houghton and Lucretia Hawkins, in May 2, 1878 at Lewis Co., WV, USA. Estella Myrtle Houghton married Alfred Smith Fisher in Aug 15, 1916 at Lewis Co., WV, USA. John Henry Houghton married Columbia Goff in 1875 mar 25 y in 1900 census. Columbia Goff married John Henry Houghton, son of Alexander Alpheus Houghton and Elizabeth Jane Wilson, in 1875 mar 25 y in 1900 census. 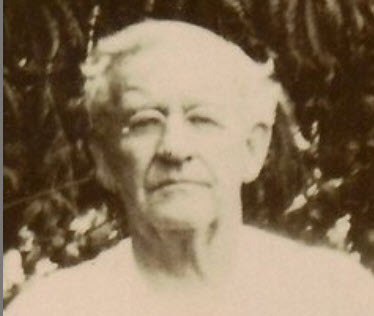 William Allen Houghton married Birdie Mae Holloway. Francis M. Houghton married Bina Sayre in circa 1898 age 19 and 20; mar 12 y in 1910 census. 1910 Census 1910 MacHire, Haskell Co., OK, USA, age 63, ? Rev. Thomas Richard Houghton married Sarah Jane Cochran in Mar 22, 1874 at Weston, Lewis Co., WV, USA. Rev. Thomas Richard Houghton married Rinda Cecile Horton in Sep 4, 1908 at Muskogee, OK, USA, mar 1 y in 1910 census; his 2nd, her 1st mar. Sarah Jane Cochran married Rev. 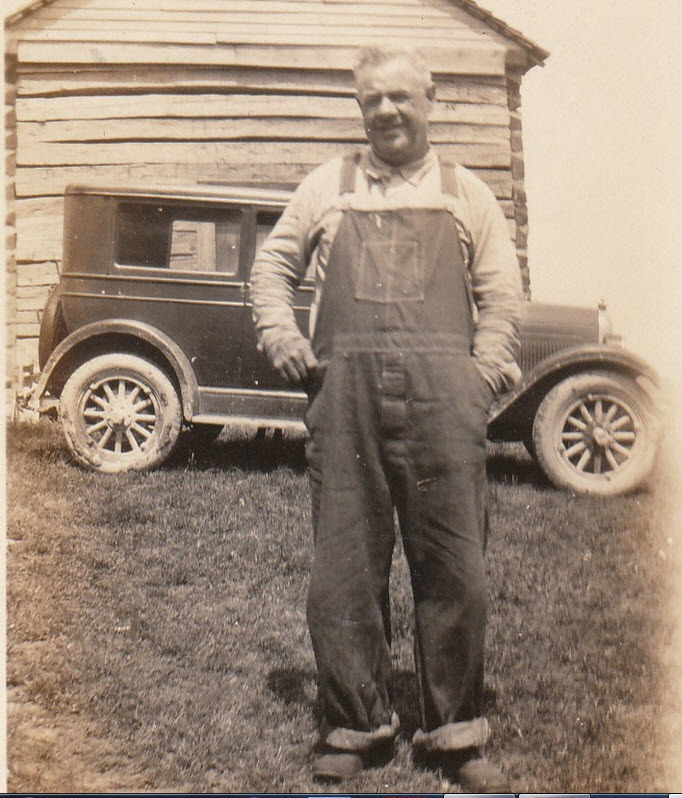 Thomas Richard Houghton, son of James Wade Houghton and Lucretia Hawkins, in Mar 22, 1874 at Weston, Lewis Co., WV, USA. Homer Newton Houghton married Luanna Henderson in Dec 21, 1893.